Ready to get started on the most important tasks involved in flue gas analysis on oil, gas and solid fuel systems: the testo 330-2 LL professional long-life set offers the possibility of flue gas measurement, draught, pressure and ambient CO/CO2 measurements, differential temperature measurement and gas leak detection. You get practical accessories in the flue gas analysis set (flue gas probe, hose connection set, Bluetooth printer, etc.). 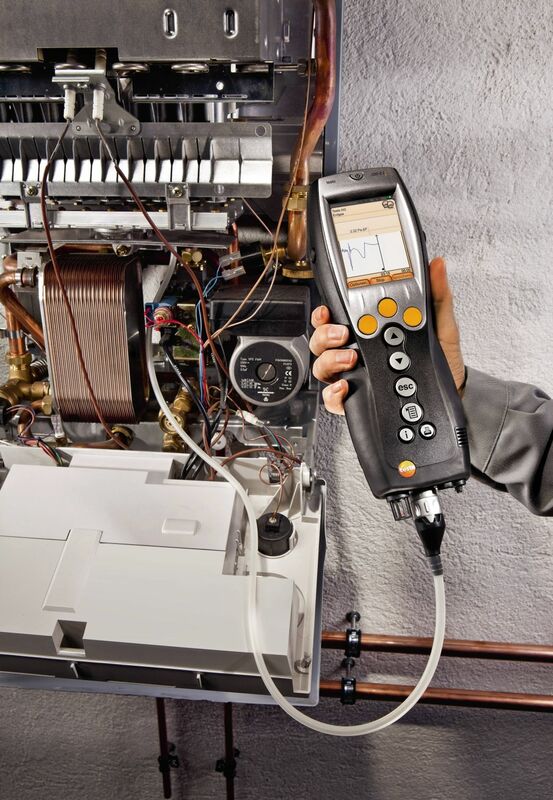 The testo 330-2 LL professional long-life set for customer service and service engineers means you have the professional equipment you need for all measuring tasks to do with heating systems. The comprehensive selection of gas probes enables a really wide range of flue gas measurements – there is therefore generally no need for any other measuring instrument. You can define other fuels yourself as required. The successful combination of outstanding sensor technology, longevity and reliability make the testo 330-2 LL flue gas analyzer a real mainstay. 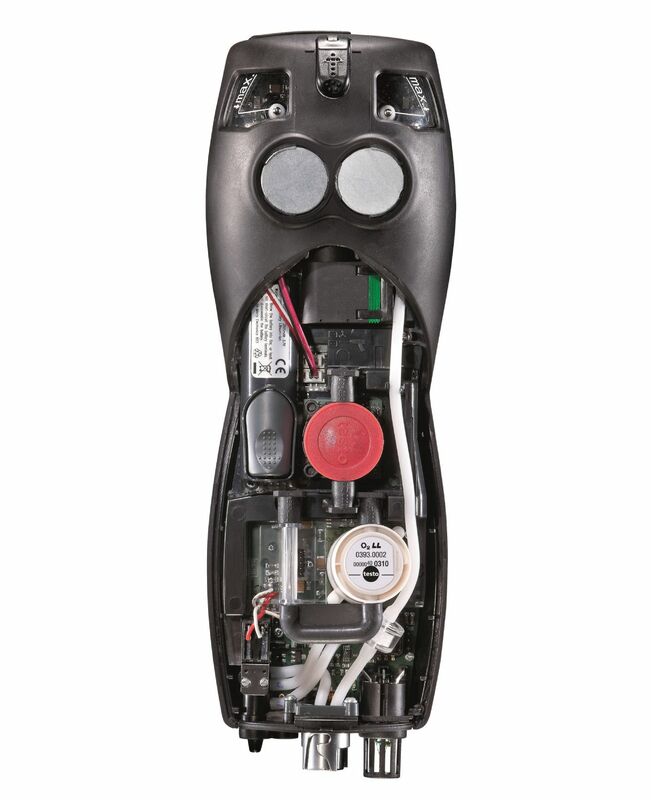 The sensor service life of up to 6 years means that you can dispense with at least one sensor replacement during the typical period of use. The flue gas analyzer has three high-quality sensor sockets – for the permanently integrated O2 sensor, the configurable CO sensor and an optional NO sensor. This means it meets the statutory provisions of the German Federal Immission Control Ordinance (BImSchV). Without H2 compensation, the CO sensor offers a measuring range of up to 4,000 ppm, with H2 compensation the measuring range increases to 30,000 ppm. The reliable instrument diagnosis includes the instrument leaktightness test, along with continuous checking of the capacity of the measuring cells. A temperature probe is integrated into the flue gas probe for direct measurement of temperature, O2, CO and NO. This enables calculation of all the relevant flue gas parameters, such as CO2 value, efficiency, flue gas loss and NO2 (with optional 3rd sensor). In addition, direct draught or pressure measurements are also possible. There is automatic fresh air dilution as from 8,000 ppm for CO measurement. This means that the CO measuring cell is also protected, which is positive in terms of the long service life of up to 6 years, and the measuring range is increased to 30,000 ppm. Zeroing without probe removal enables the probe to remain in the flue during zeroing. This saves time and laborious flushing. The high-resolution graphic colour display presents readings graphically and can also easily be read in poor light conditions. Self-explanatory menu guidance and standardized measuring processes make the flue gas analyzer really easy to operate with just a few clicks. 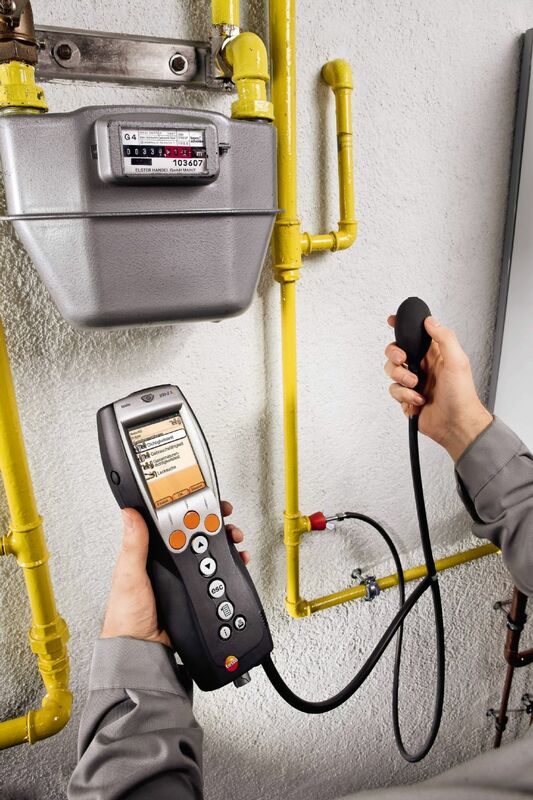 You get a 4-year warranty on the flue gas analyzer, probe and O2/CO sensor. USB FlashUpdate testo 330 Shortdiscription (PDF, 222.8 kB) This software supports you in updating the software of your testo 330. Please read the instruction manual (german / english) for more information. Update-Kit / Bootloader (EXE, 380 KB) It is partially not possible to execute a firmware update with Windows 8.1 / Windows 10. This can be solved by installing a new Bootloader once. Testo ZIV driver ZIV 2000 for testo 320 and testo 330 (ZIP, 8.8 MB) Testo ZIV driver in the 2000 version. 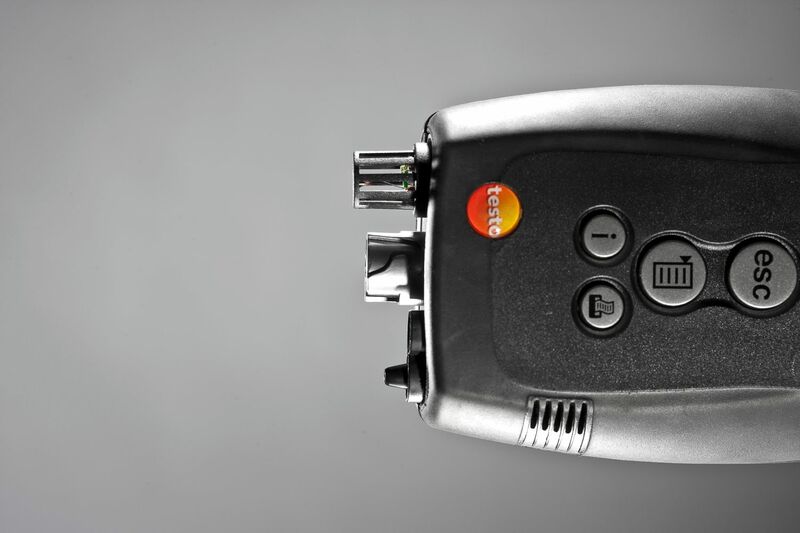 The Testo ZIV driver is used to connect the testo 320 and testo 330 measuring instruments to an application program (sweeping district administration program) according to the interface Version 2.0 defined by the Zentralverband des Schornsteinfegerhandwerks (Central Association of Chimney Sweeps, ZIV). Please check with the manufacturer of your application program as to whether this interface is supported. If Microsoft .NET Framework 4.0 has not been installed on the computer, it must be downloaded from the Microsoft website and installed on the system. 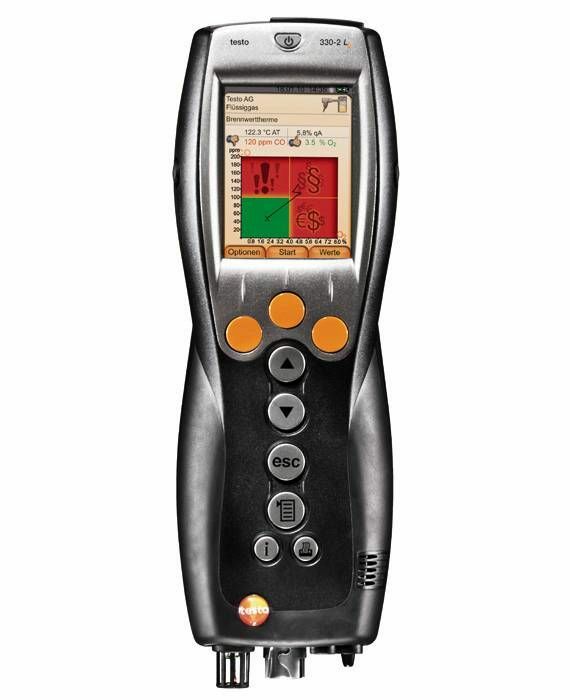 Testo ZIV driver for testo 300, testo 320 and testo 330 (v2.2 SP1, EXE, 64.193 KB) The Testo ZIV driver is used to connect the testo 300, testo 320 and testo 330 measuring instruments to an application program (sweeping district administration program) according to the interface defined by the Zentralverband des Schornsteinfegerhandwerks (ZIV, Central Association of Chimney Sweeps) in version 1.0 of 01. August 2012 as well as in version 2.0 of 13. February 2017. Please check with the manufacturer of your application program as to whether this interface is supported. Software EasyHeat for testo 300, 312-4, 320, 324, 330, 380 (v2.12 SP2, EXE, 101.938 KB) If you already have the testo EasyHeat software installed, your version will be updated. 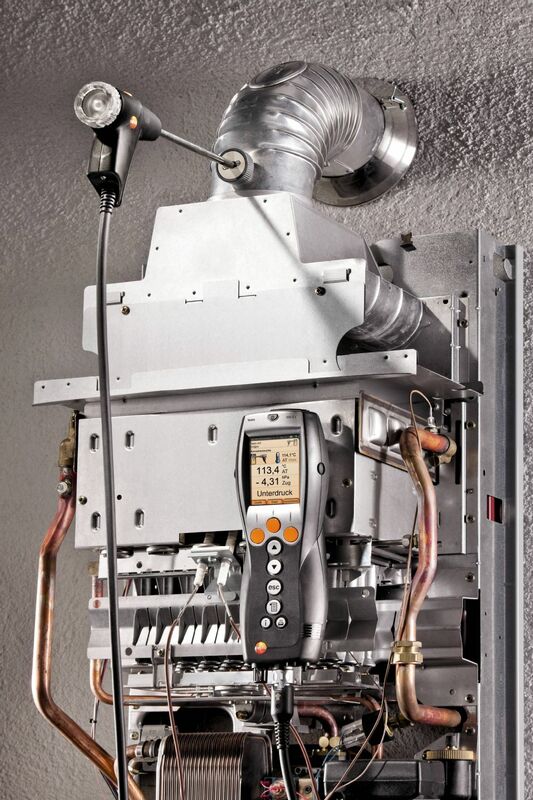 The update is possible with every version of the testo EasyHeat. 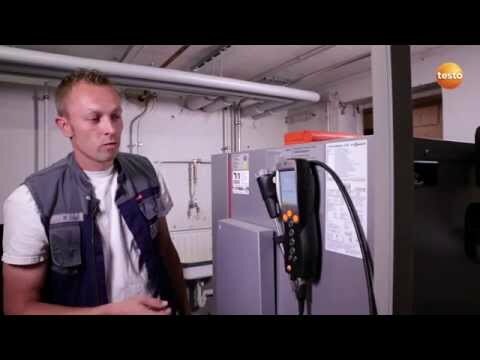 This version can also be used as a demo version for costumers who don't have installed the testo easyheat software at the moment. It will void after 30-days, but can be activated with a serial code at every time.